Why did I decide to start the podcast? John Lee Dumas from Entrepreneur on Fire. On a bad month, John makes over $200k per month. He has built his whole business around podcasting. 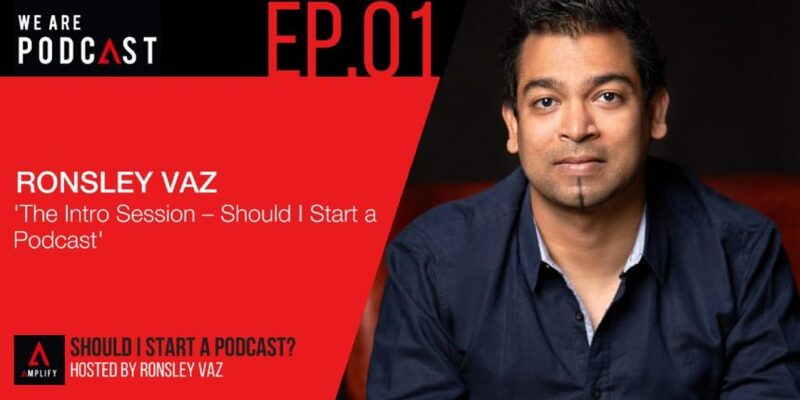 We talk about the ins and outs of successful podcasting, why it is still early days for this medium and how he created his award-winning podcast … don’t miss it.